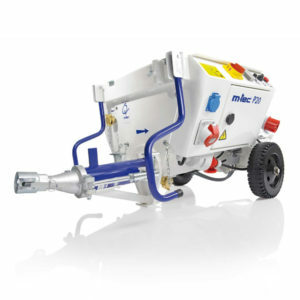 Machines in 415V, 230V 110V and diesel driven options. 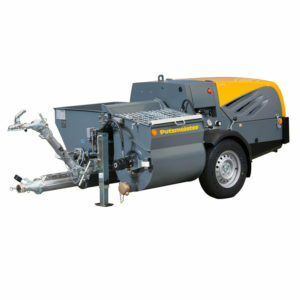 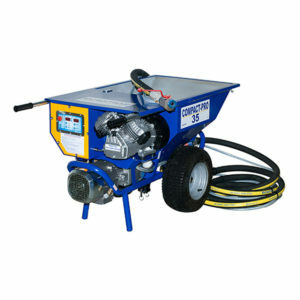 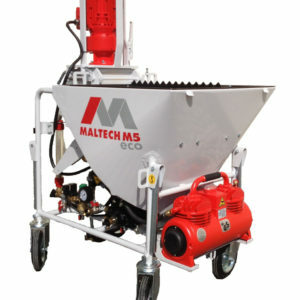 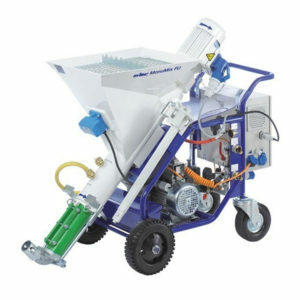 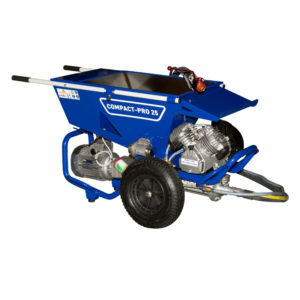 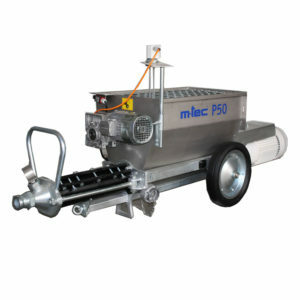 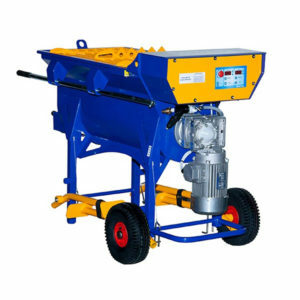 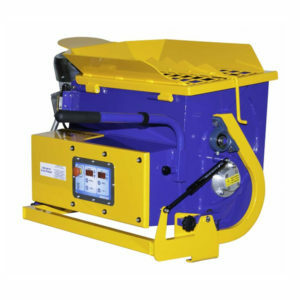 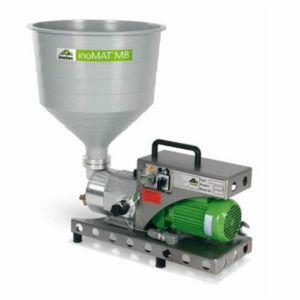 Markham (Sheffield) Ltd have a wide range of machines on offer for plastering applications, rendering applications and mortar applications available for sale and for hire. 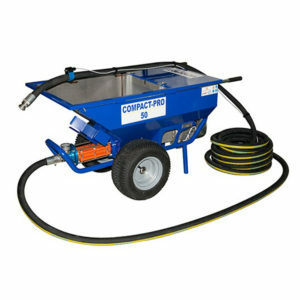 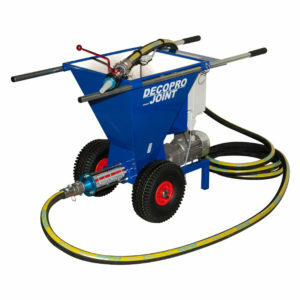 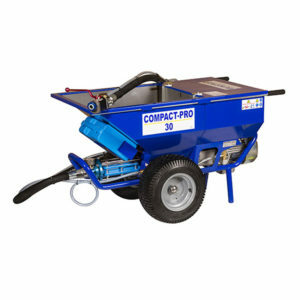 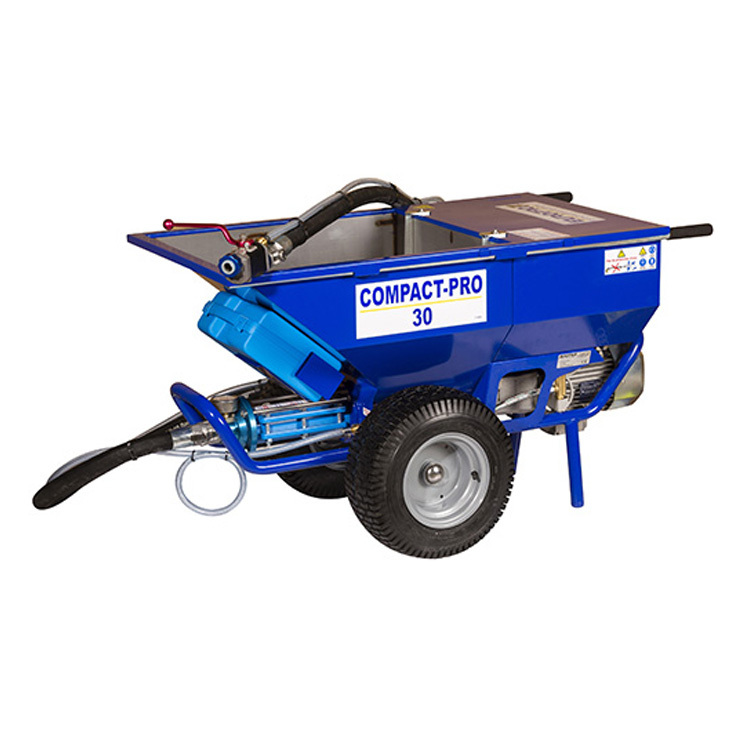 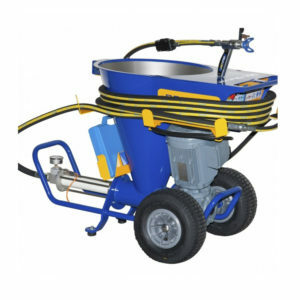 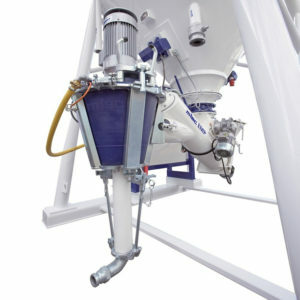 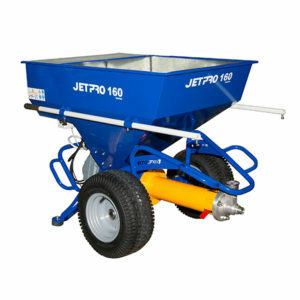 A large and varied range of equipment for plaster mixing & spraying, skim coat spraying, render mixing and spraying, mortar mixing, mortar pumping, mortar spraying and pressure pointing. The main difference in the two practices of plaster and render is that plastering refers to coating the interior walls, whilst rendering is the coating of exterior walls. 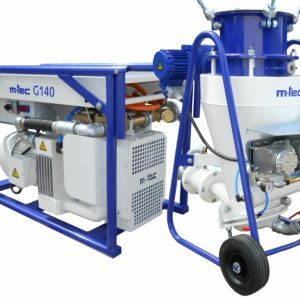 Regardless of this, plaster and render are both made from the same building materials including, cement, sand, water and lime gypsum. 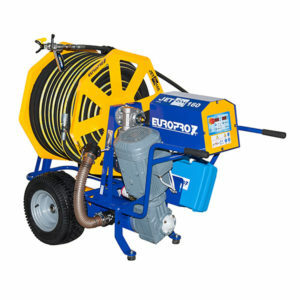 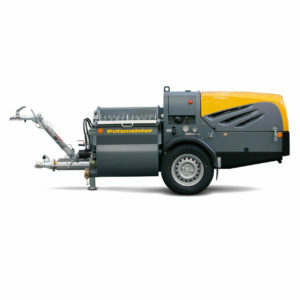 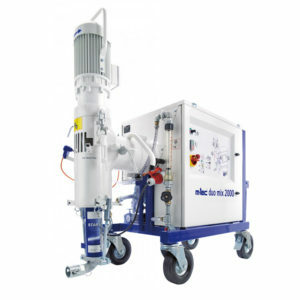 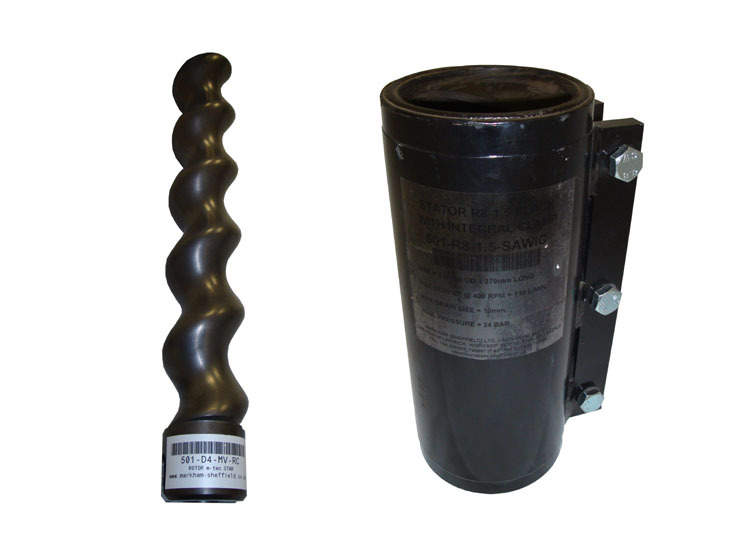 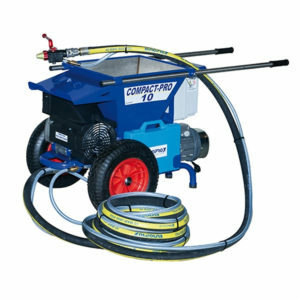 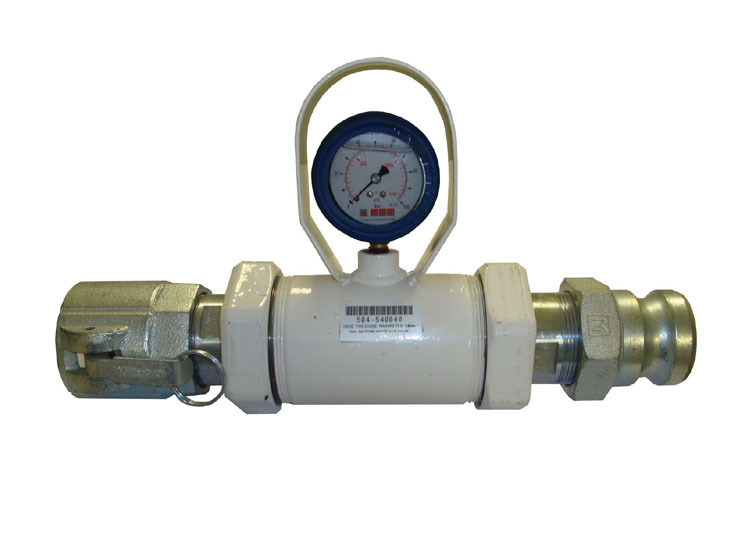 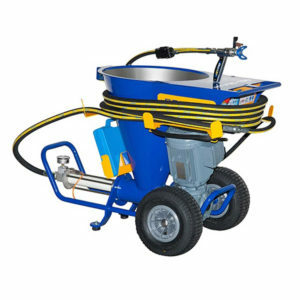 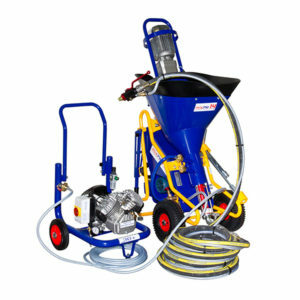 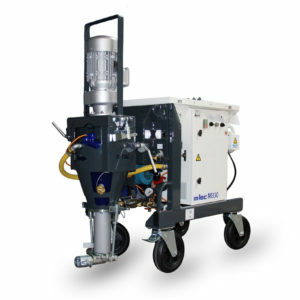 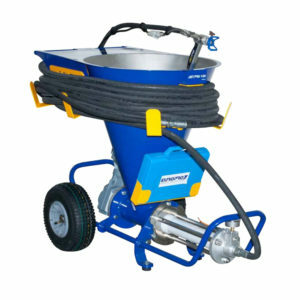 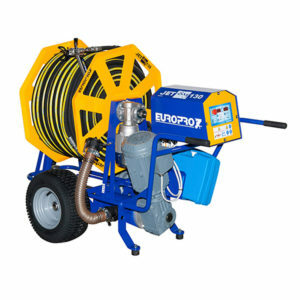 Markham (Sheffield) Ltd. offer a wide range of machines and pumps designed to cover all aspects of spraying & pumping material for the plaster, render and mortar trades.